A new twist to the ever-complicated special education saga has come to light after some parents claimed that no substantive action has taken place to fix the variety of problems in Darien. 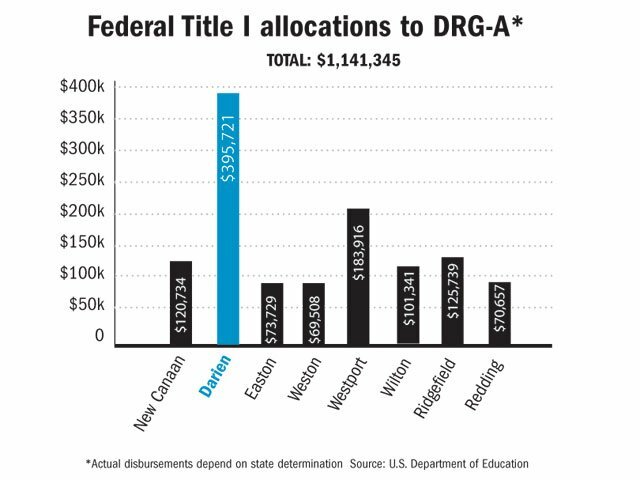 Auditors tasked with scrutinizing Darien Schools’ excess cost reimbursements for special education services have found so many problems that they are saying it will take three or four times the amount of effort and time to determine how deep the problems go. Negotiations between school administrators and the Board of Education drew contentious debate at two arbitration hearings over the weekend, with lawyers on both sides using the special education debacle to try and sway the arbitration panel. Negotiations between school administrators and the Board of Education began Friday, and lawyers on both sides used the special education debacle to try and sway the arbitration panel to deciding in their favor.